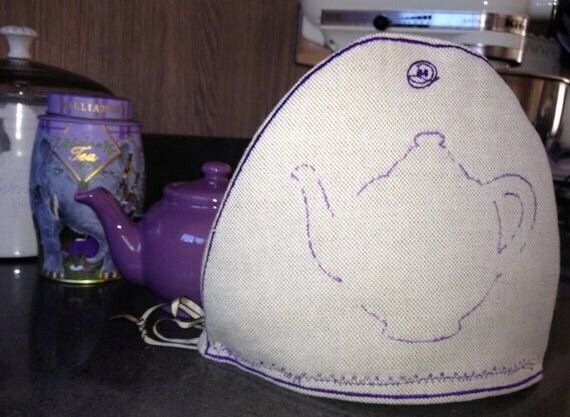 A homemade embroidery tea pot cosy to help when taking a break with kitchen duties or for taking a break in the day. 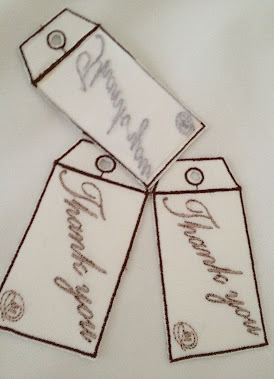 Signed LMD in the design. 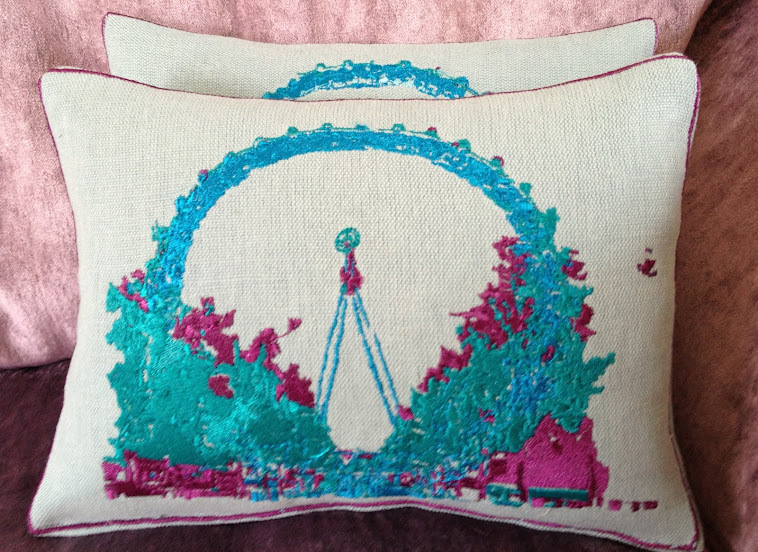 Embroidery Stitched in purples, outlined Satin Boarder to give is a lush luxury finish. Helps give and keep shape. 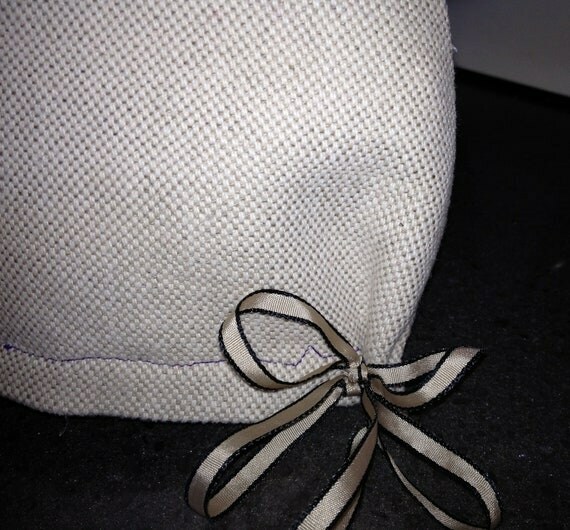 Ribbon in beige and black outline created decoration and hoop. 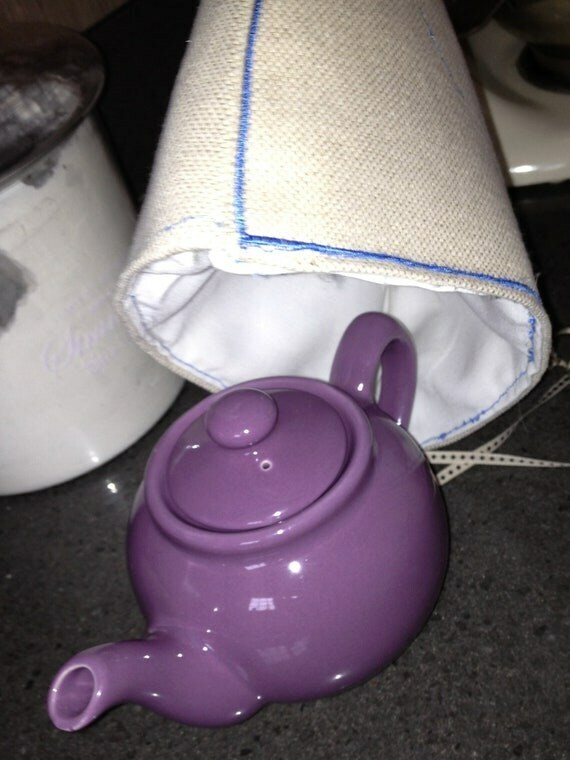 Approximately 10"x 7.5" / 26 cm x 20 cm - for small tea pot. 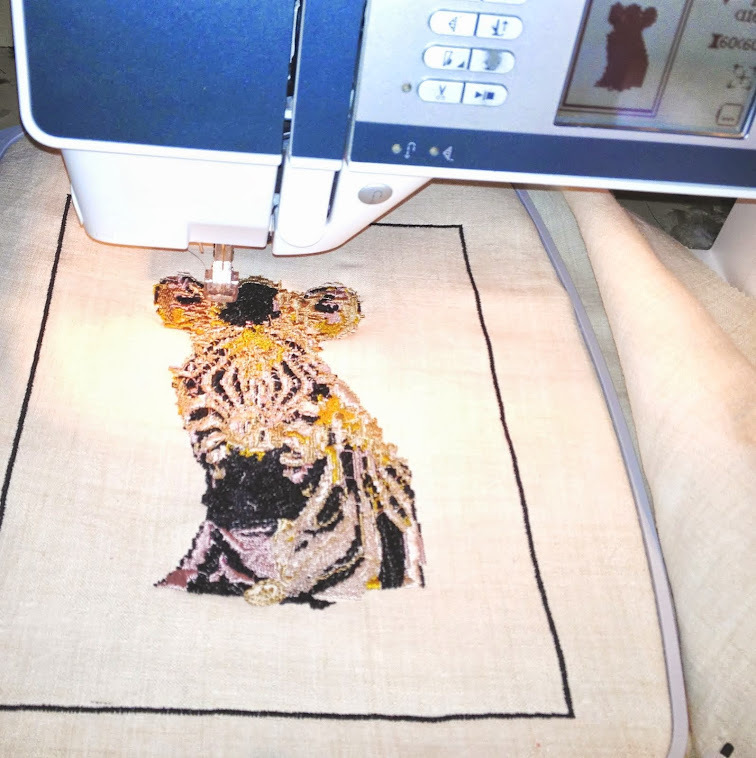 Low Temperature, Machine washable, Iron. No tumble Dry. Duck Feather quilted, non allergenic, lined. 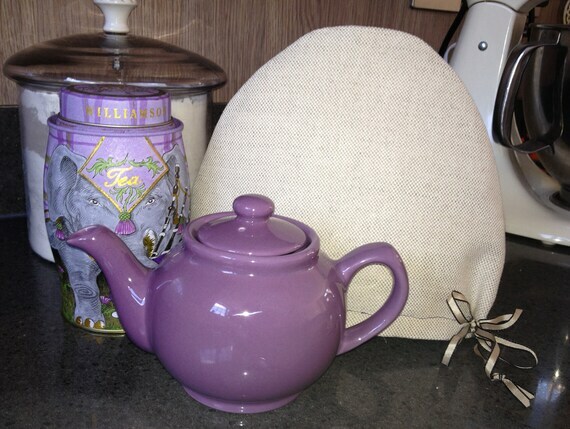 A simple shabby chic, tea cosy inspired by my love of tea for one. 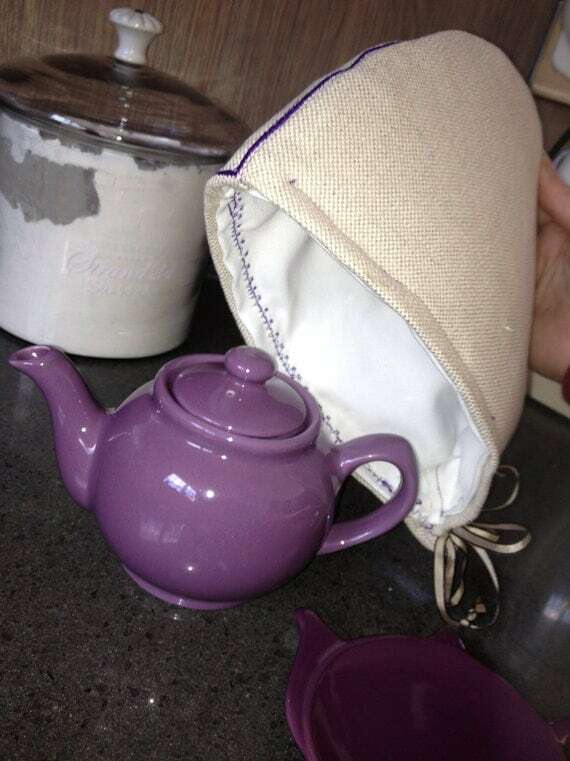 The tea cosy would make an ideal gift or it would make a great addition to a breakfast table. 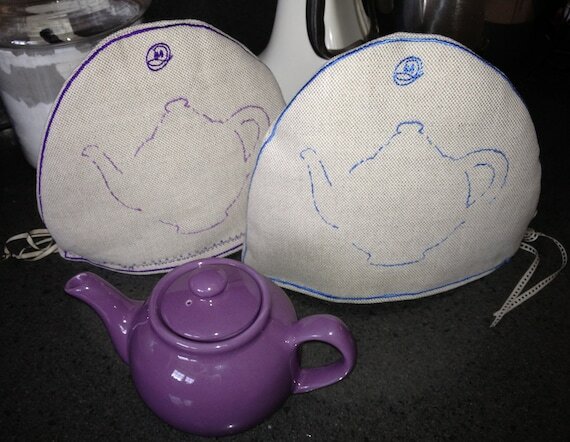 Homemade by LMD, Lisa Marie Davies using machine embroidery and artistic flair to make each tea cosy unique. 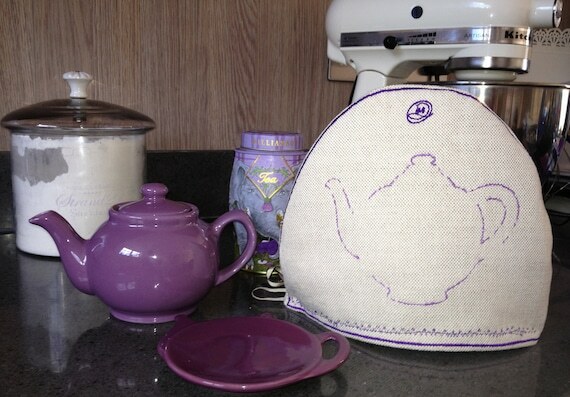 I am very happy to make the tea cosy with the colours you require, please mention this at checkout. 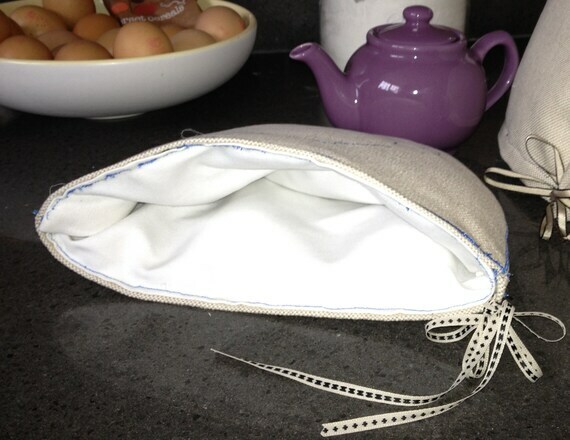 May vary slightly with being homemade though.